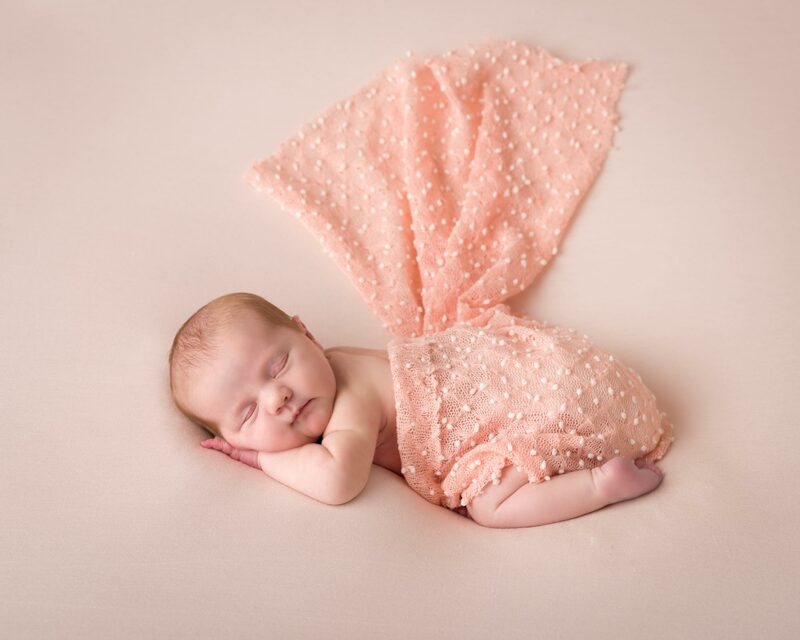 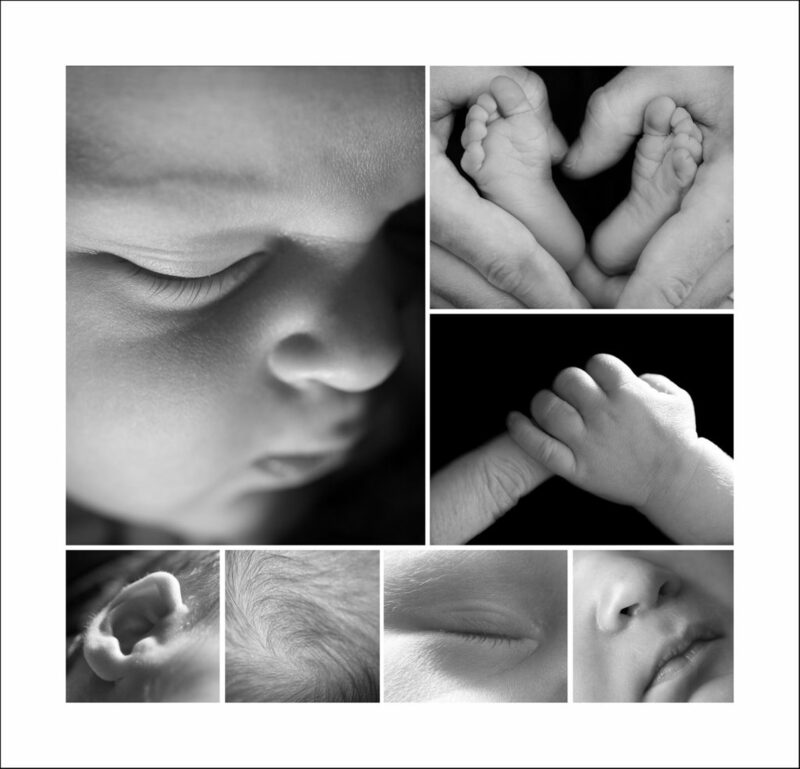 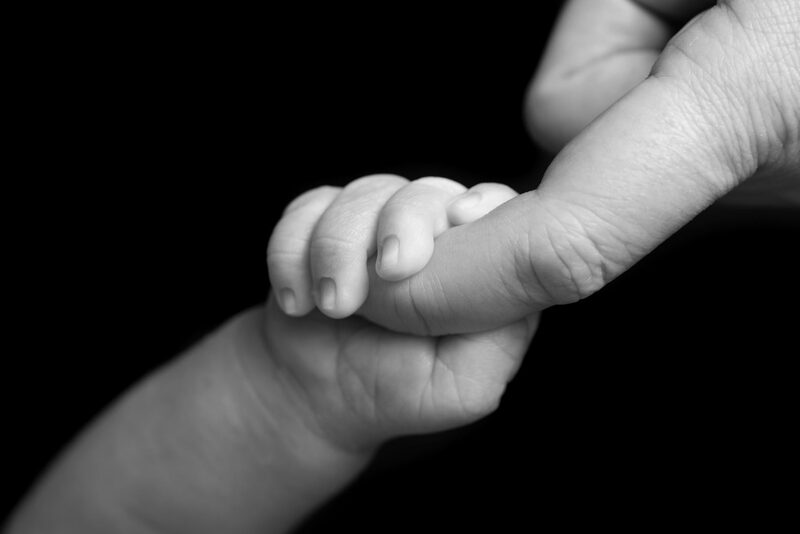 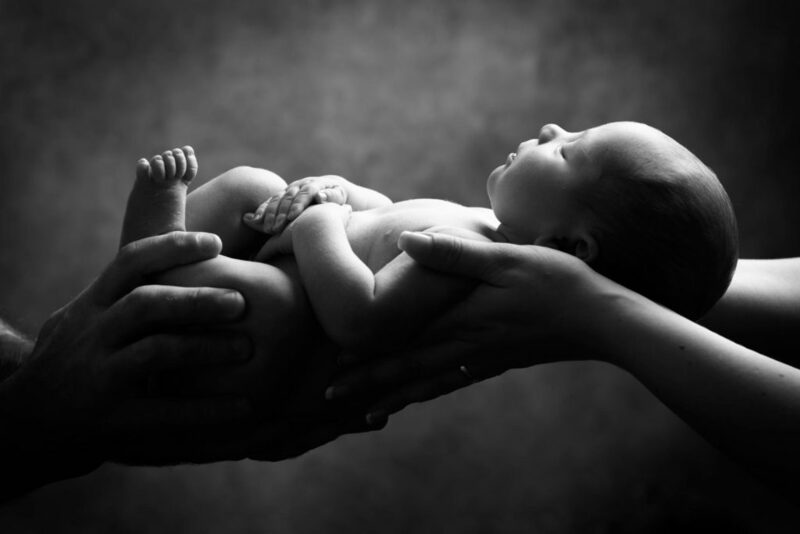 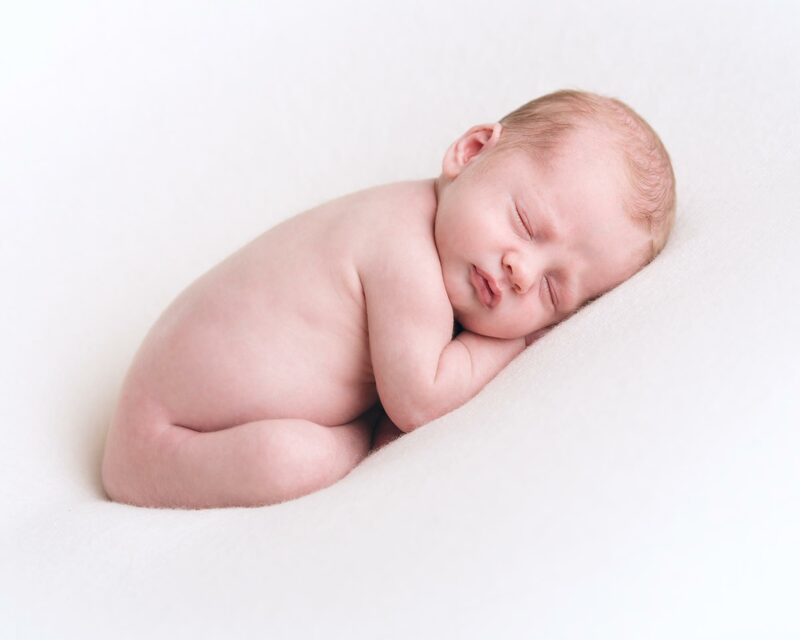 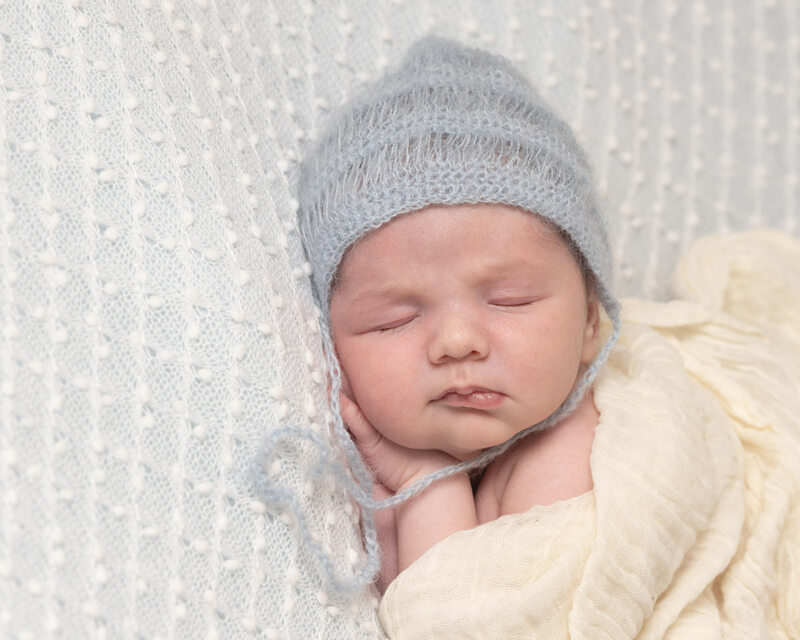 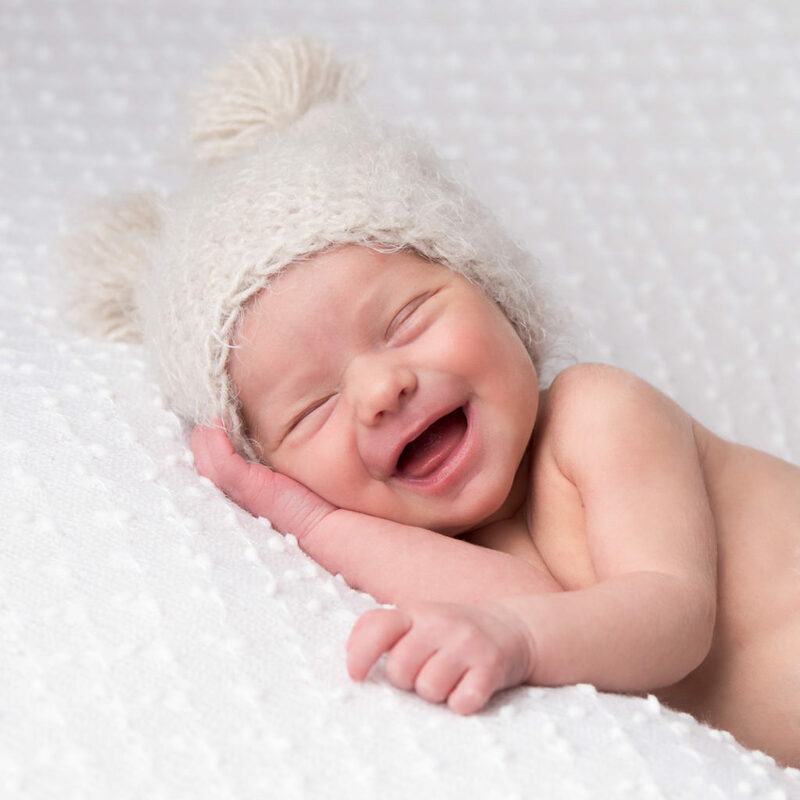 Newborn Baby shoots should ideally take place a week to two weeks after birth to catch those cuddly and sleepy. 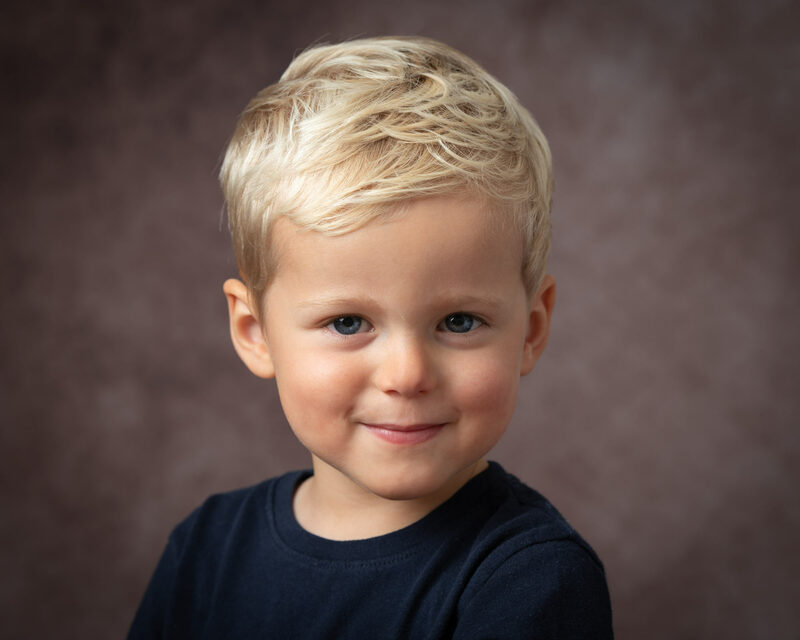 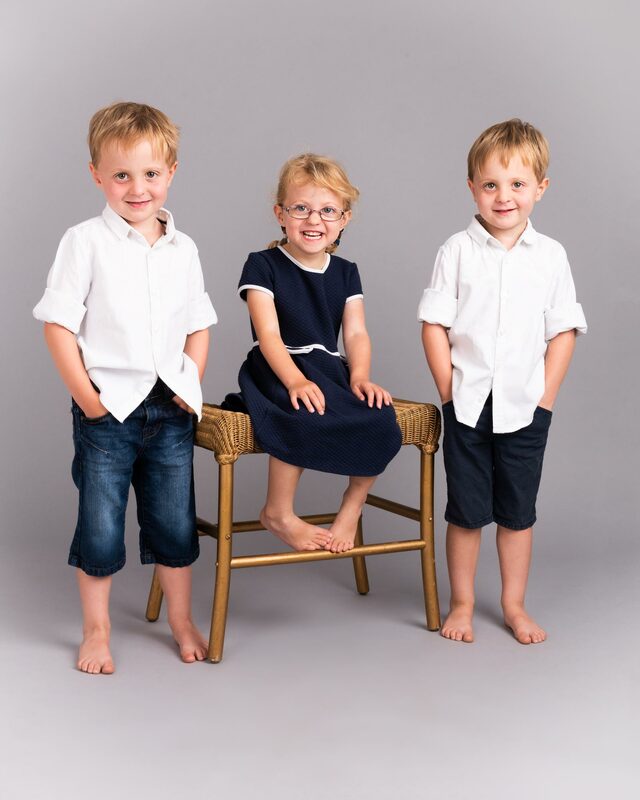 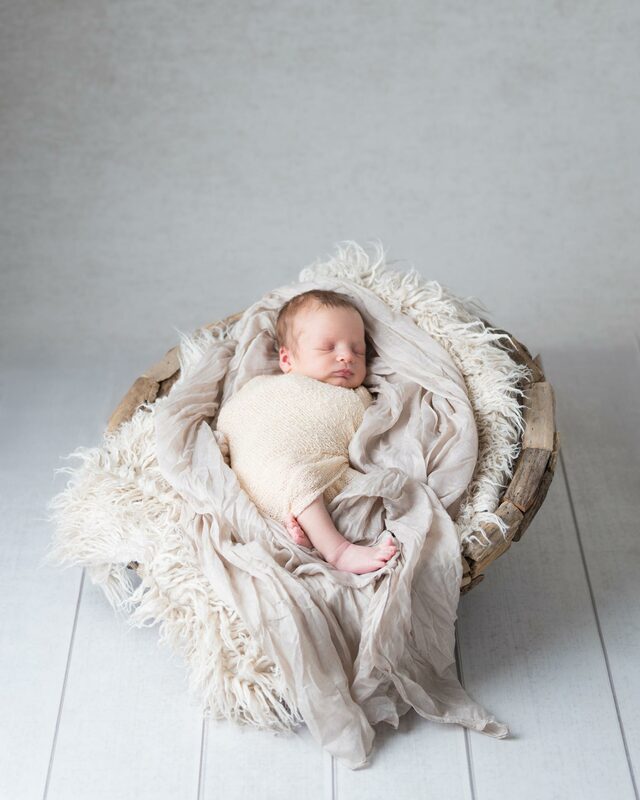 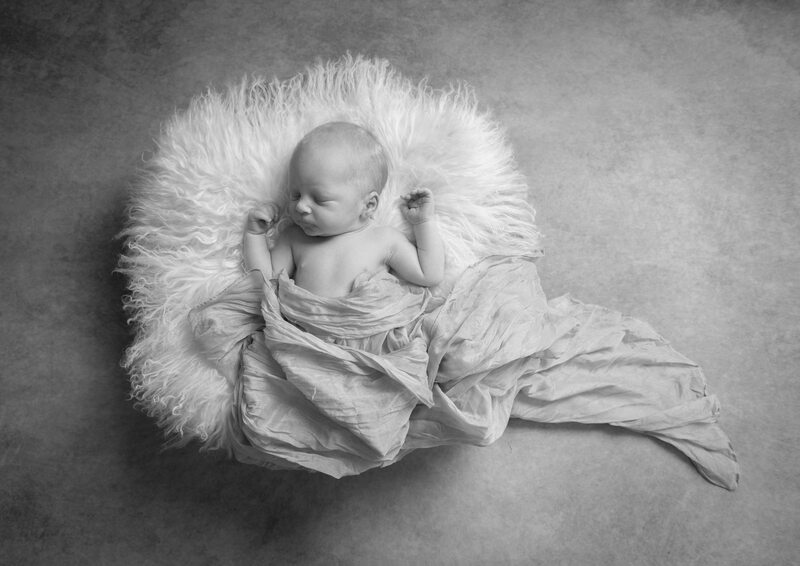 This enables us to capture your new arrival at their tiniest as they peacefully relax and sleep through most of the shoot. 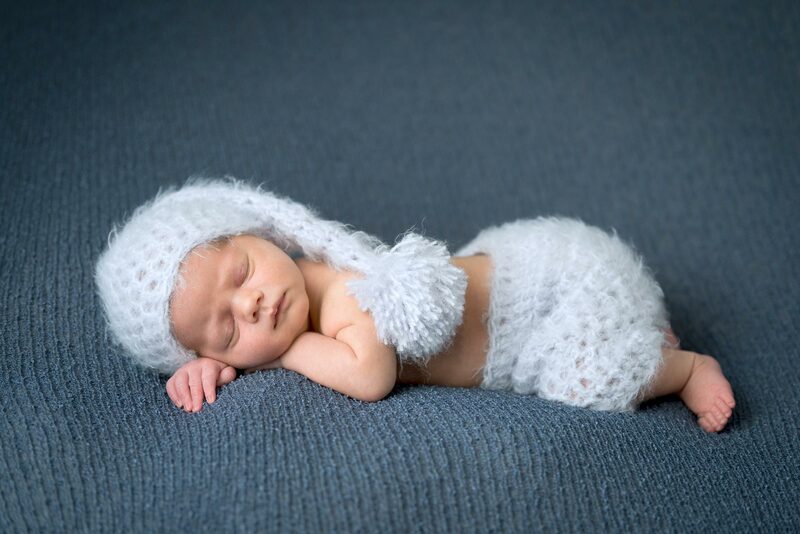 This is the period where they have the beautiful Newborn look, that is so treasured by parents. 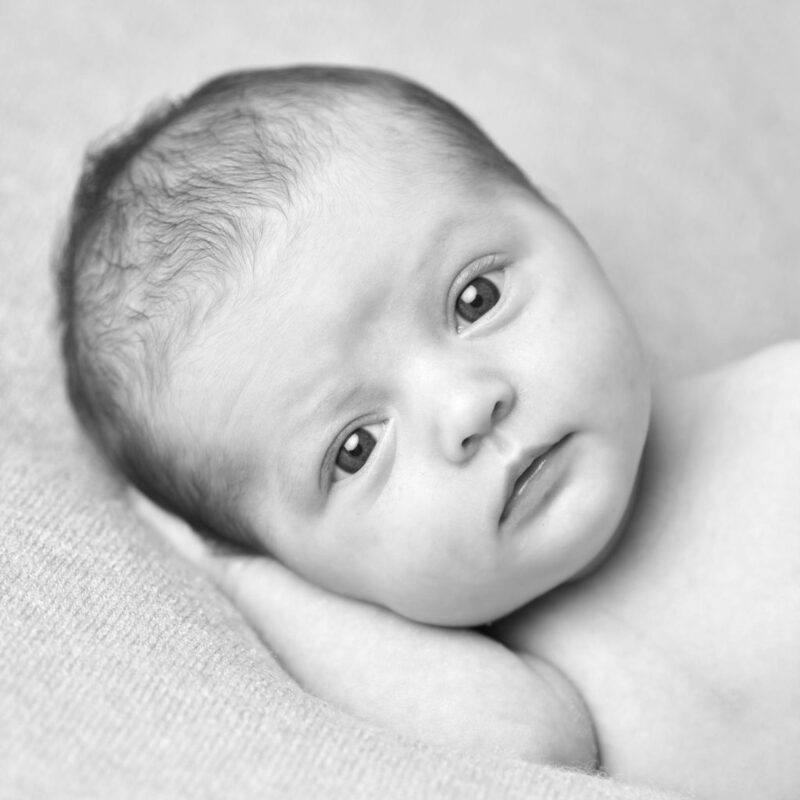 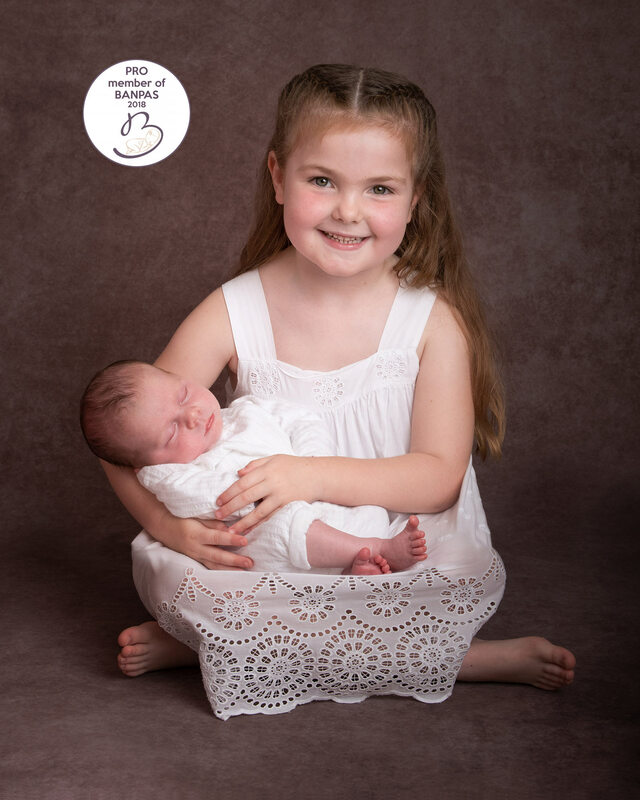 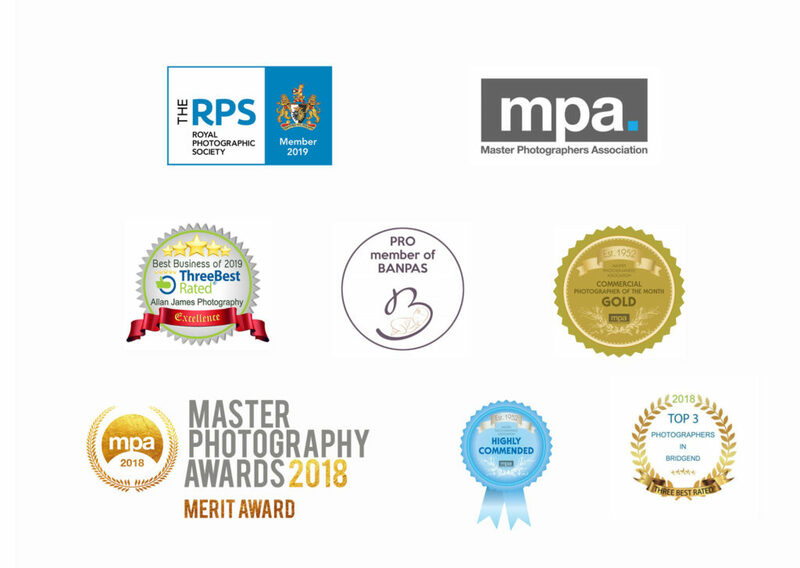 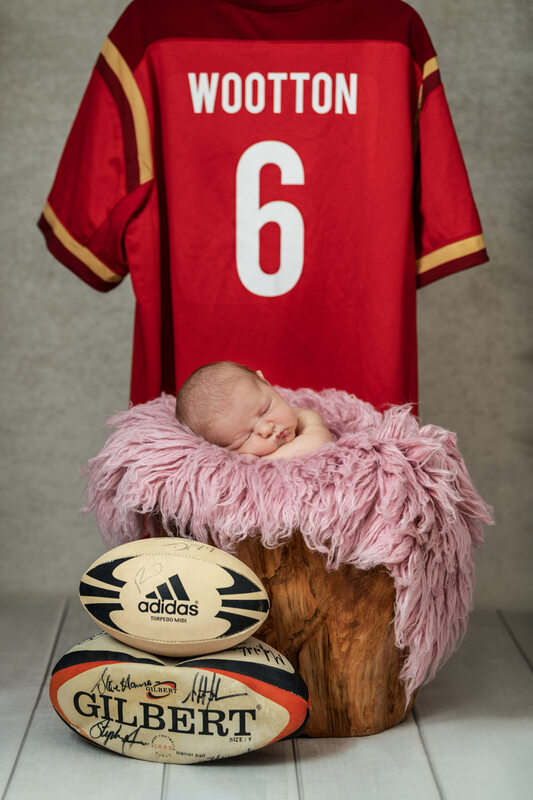 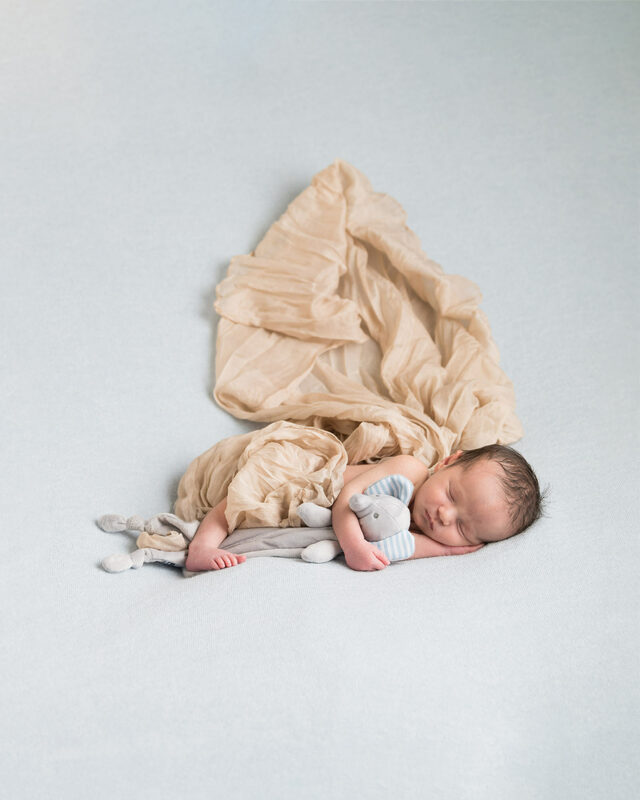 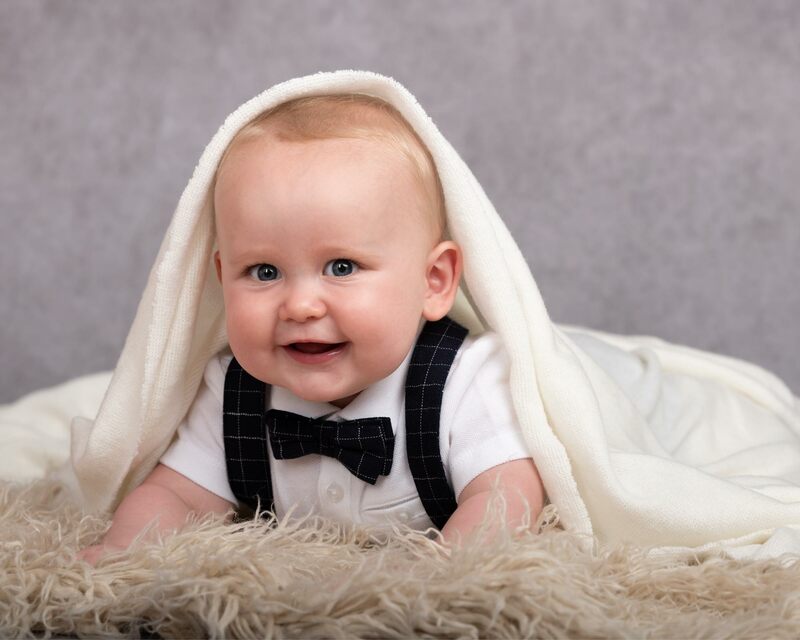 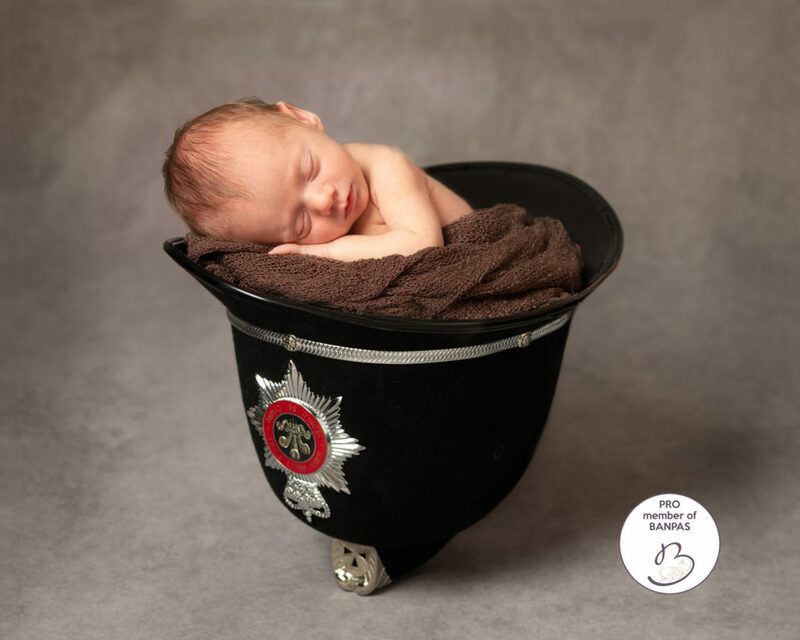 Ideally if you can speak to us about a newborn shoot a few months before the end of your pregnancy, we can plan for it once the baby arrives, without any pressure of having a firm date in advance, as who knows when they will decide to come. 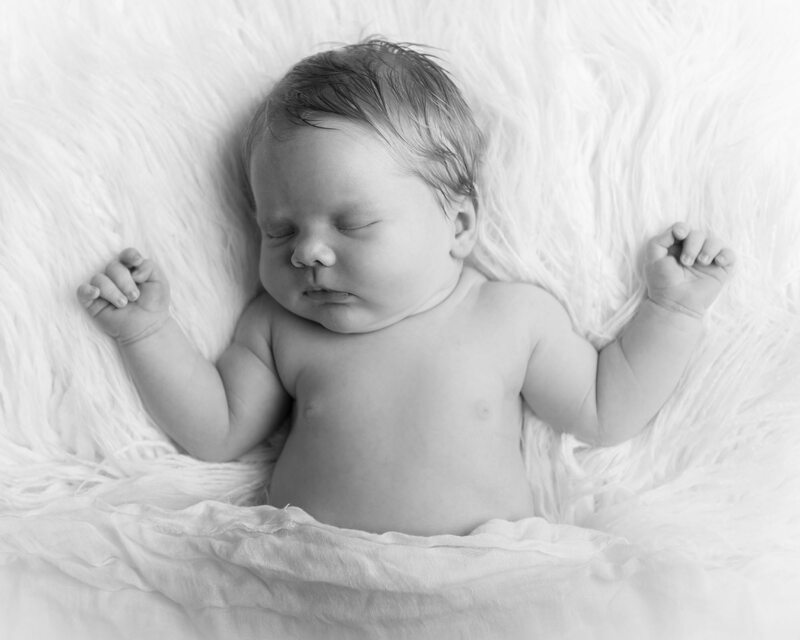 I’m available during weekdays and can often reschedule to the perfect moment for you and your Newborn. 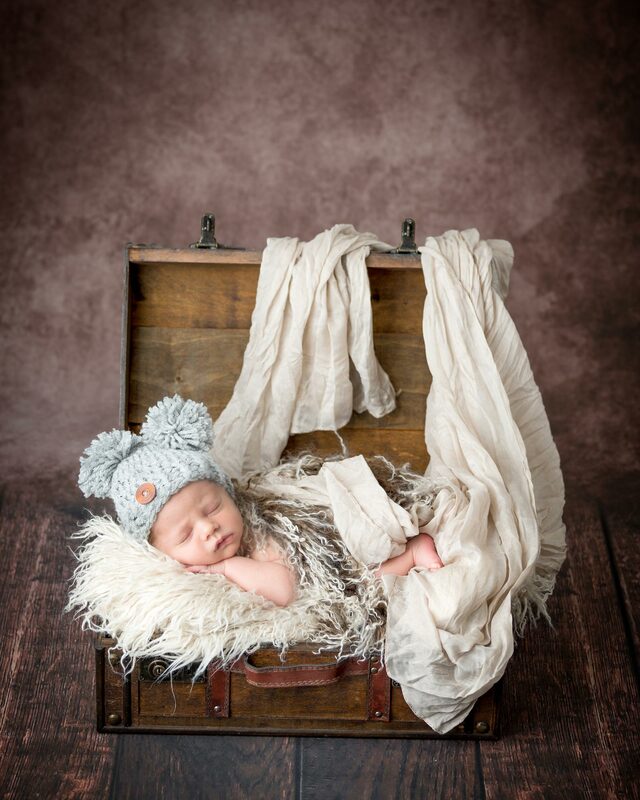 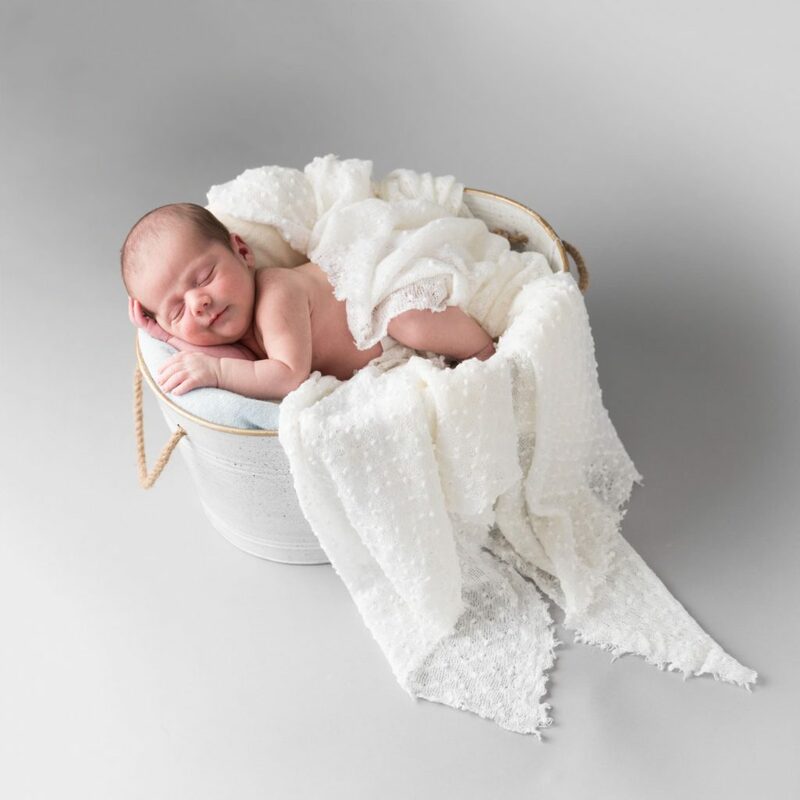 Newborn sessions take around two to three hours as your newborn baby will need changing, feeding and lots of snuggly cuddles as we create a relaxed atmosphere for baby and parents to enjoy the experience. 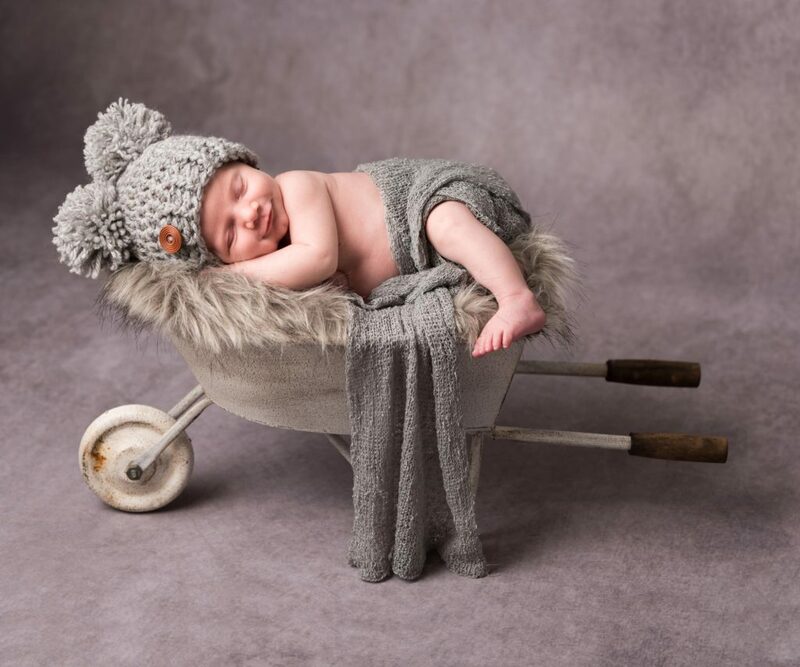 During the shoot I like to capture a range of artistic images such as close ups, novelty hats, snuggly wraps, baskets, family and sibling shots, Black & White imagery and a range of super close photographs of their hands, feet, heads and their unique features. 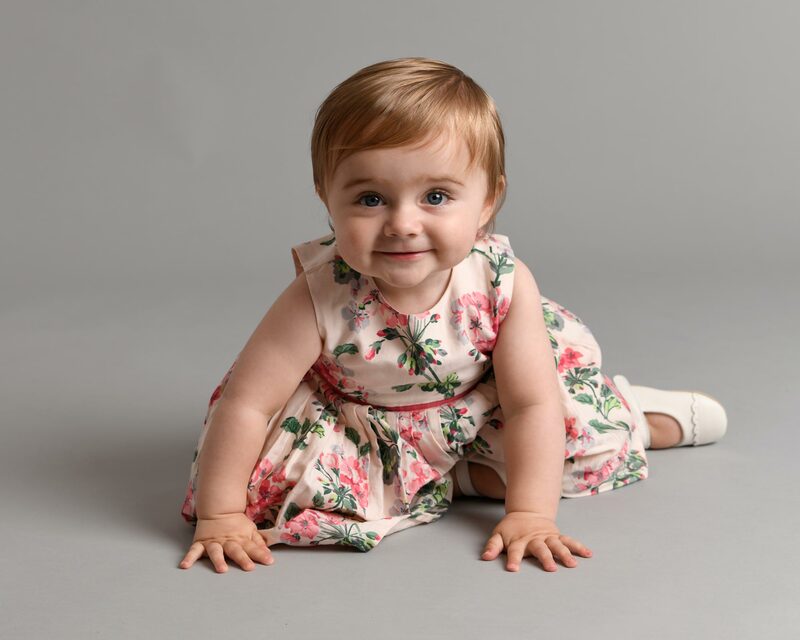 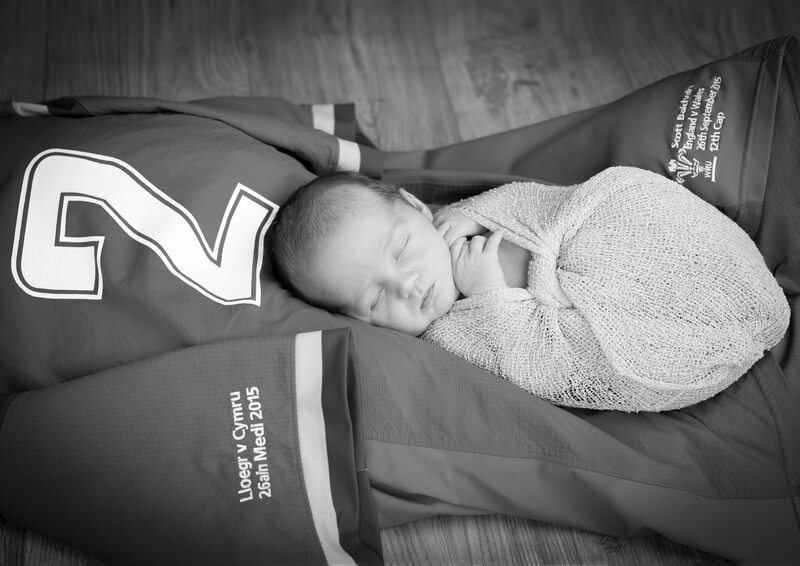 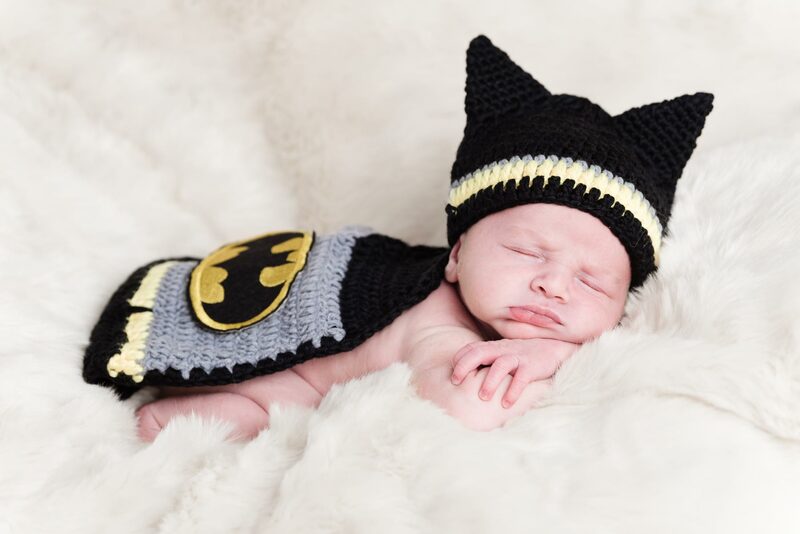 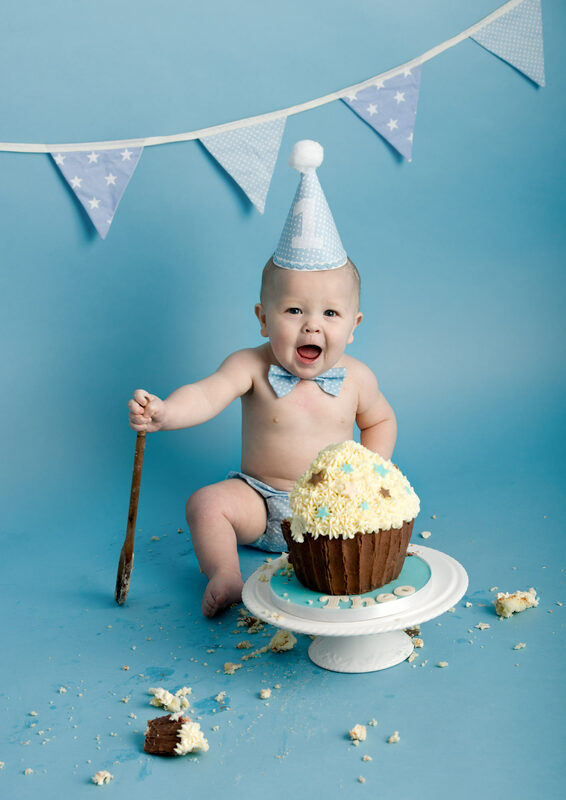 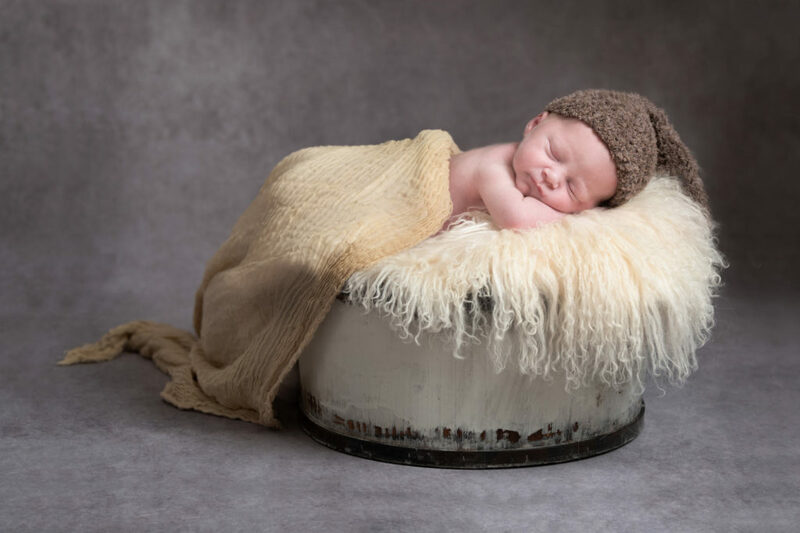 If your baby is older than two weeks, we can still do the shoot, but there will likely be more awake photos, making some of the poses more difficult. 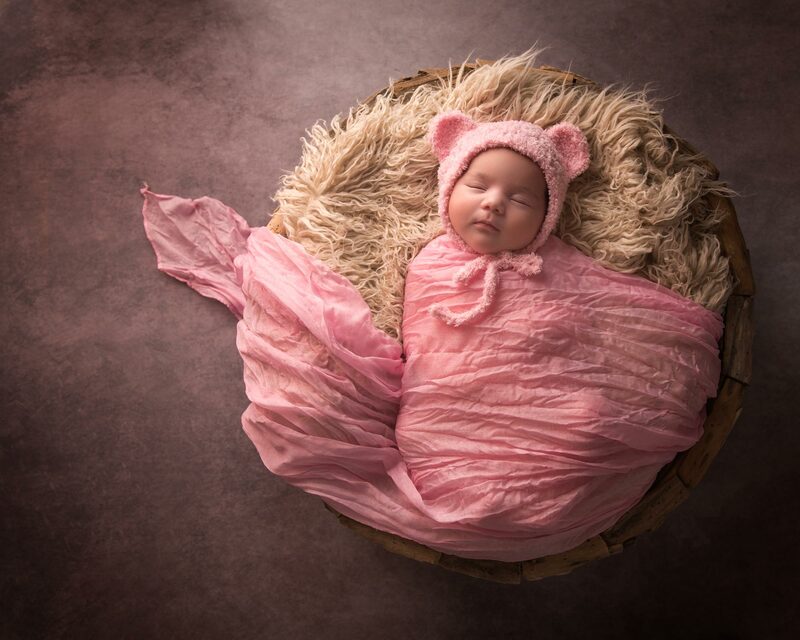 And yet, the photographs will still be magical. 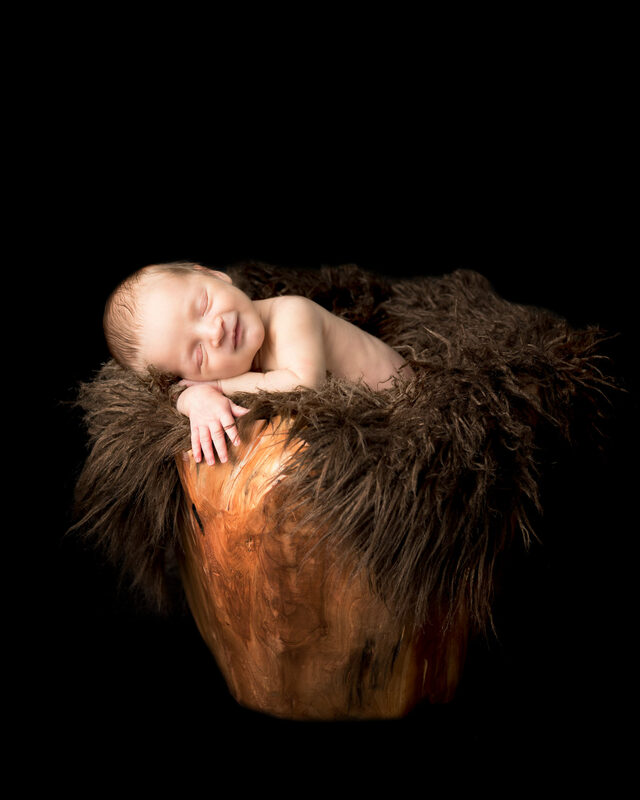 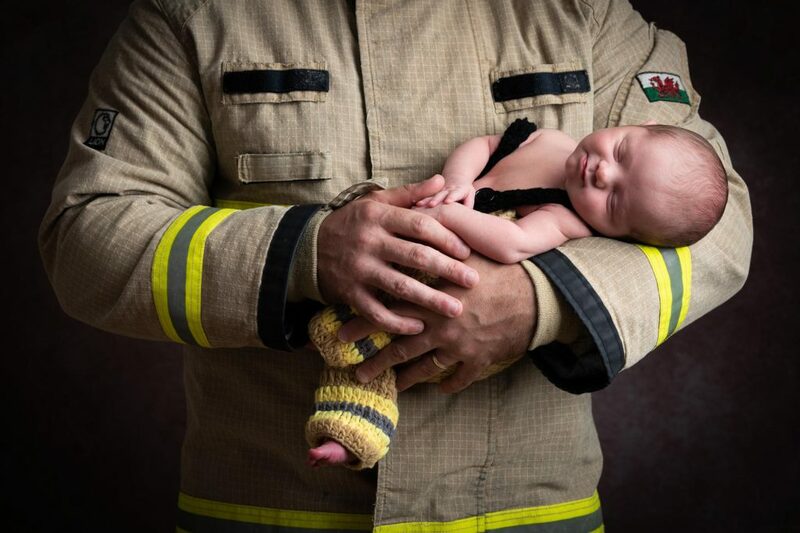 Book your Newborn Baby Photography session with Allan, or feel free to ask any questions you may have.